If you plan to be a robber, be a smart one, not a dumb one. Jokes aside, robbery is absolutely something never to consider at all costs. 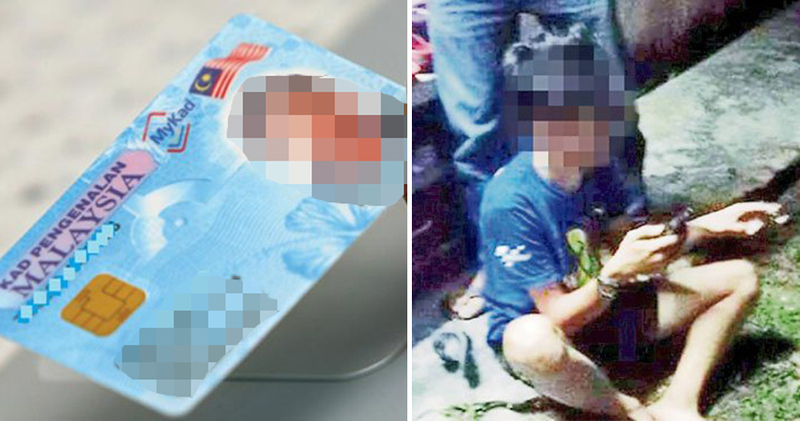 Just when a group of teenagers thought they had earned their loot for the day after successfully stealing a motorcycle, one of their members jeopardized their operation when he realised that he had left his Identity Card (IC) back on their own motorcycle used for the robbery. Oops! 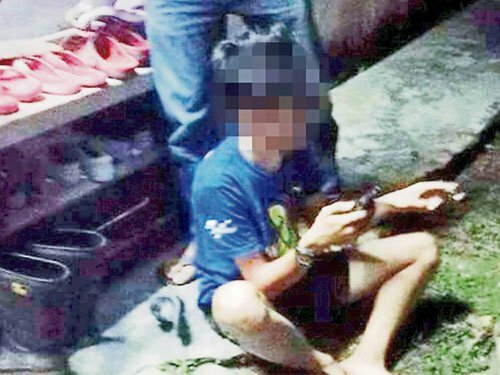 This incident happened at a housing area in Kuala Pilah, Negeri Sembilan on February 20 at around 4am, China Press reported. The 27-year-old owner of the stolen motorcycle was abruptly awaken by a noise coming from the front lot of the house. Upon looking out the window, three male figures could be seen acting suspiciously around the motorcycle parked at the parking space. Shocked, the owner immediately alerted her brother-in-law and neighbour to seek help. However, they failed to catch the trio as the the group fled speedily after being caught in the act. The owner did not give up so easily and went around the housing area in search of the motorcycle. However, instead of finding her own bike, she stumbled upon two motorcycles believed to belong to the suspects, along with an IC in the basket of one of the motorcycles. Kantoi lah! The owner of the IC, which was one of the suspects, came back to the victim’s house not long after that to retrieve back his IC. Knowing that it was the end of him, the suspect eventually raised the white flag and surrendered to the victim. 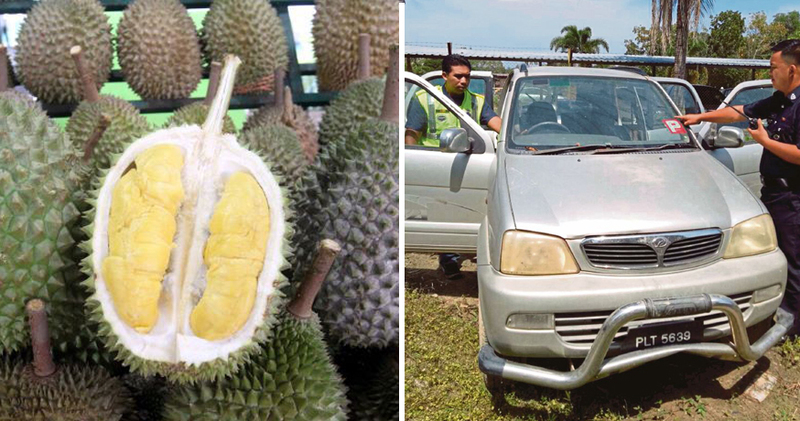 According to Kuala Pilah district police chief Superintendent Haslah binti Bachock, five other suspects involved in the crime have been caught and remanded. All six suspects are aged between 15 to 21 years old. Five of them are secondary students, while one is a college assistant. This case is currently being investigated by the police under Section 379 (A) of the Penal Code, for theft of a motor vehicle.